The number of leaks about the Apple iPhone 6 seem to be increasing with each passing day. Yesterday, we showed you the images of the 5.5”inch and 4.7” models of the iPhone6. 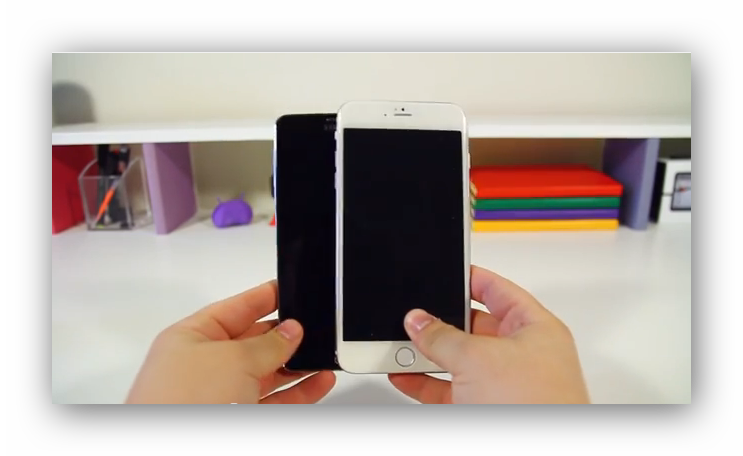 Today, we take a look at a video posted at Youtube, where a 5.5”mockup of the upcoming iPhone is compared with a Samsung Galaxy Note 3. 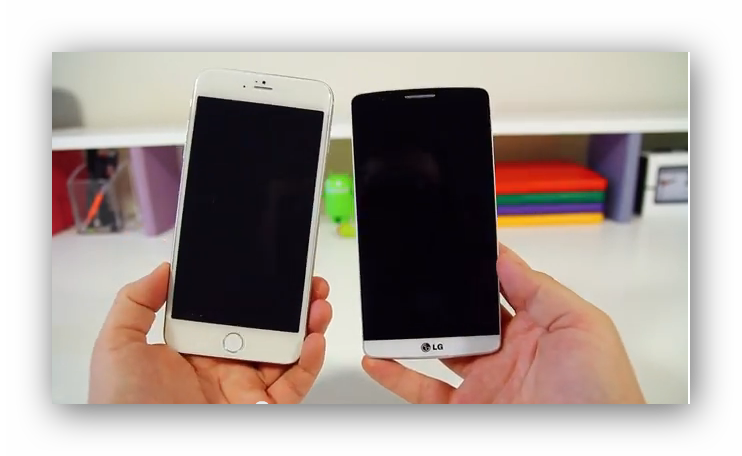 And believe it or not, the iPhone 6 is taller than the Note 3 which has a 5.7” Dsiplay and the LG G3 which has a 5.5” Display. So it is the huge bezel space that the iPhone 6 sports, which makes it a massive phone. These mockups are said to be dummy units, used my accessory manufacturers, who receive them from the OEM, to make suitable cases for the devices. So, there is no guarantee that this is what iPhone 6 would look like. And the 5.5” variant, which if launched, would be Apple’s first foray in the phablet market, an area dominated by Android OEMs.